A top judiciary official, in a direct attack on the UN Special Rapporteur on Human Rights in Iran, has said that Tehran’s ultimate goal is to eliminate that position, Radio Farda reports. The deputy for international affairs of the judiciary’s human rights headquarters, Kazem Gharibabadi, said Tehran is also attempting to scrap all human rights related resolutions against Iran. Gharib-Abadi outlined the judiciary’s strategy more than two weeks after the UN overwhelmingly approved a draft resolution condemning Iran’s human rights record. The draft resolution, titled “Situation of Human Rights in the Islamic Republic of Iran,” was ratified by the UN’s Third Committee with 83 yes votes, 30 no votes, and 68 abstentions. The resolution, sponsored by Canada, expressed serious concern at the “alarmingly high frequency” of the imposition of the death penalty, including against minors and on the basis of forced confessions. 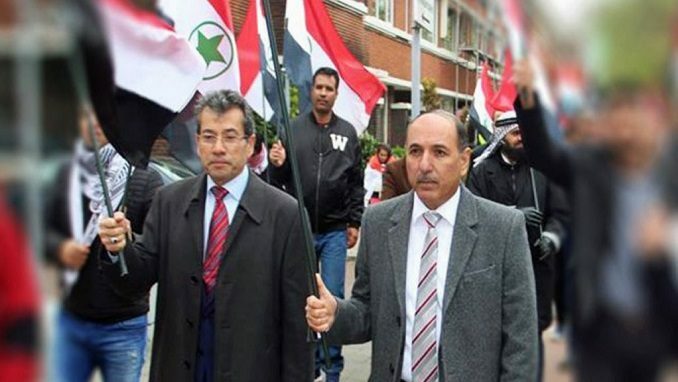 “Canada hires and supports good terrorists to carry out outrageous violations of human rights aimed at destabilizing governments that it shamelessly calls rogue,” said Al-e-Habib. On March 24, 2011, the Human Rights Council adopted a resolution re-establishing the mandate of a special rapporteur on the situation of human rights in Iran. The previous mandate established by the Commission on Human Rights was terminated in 2002. 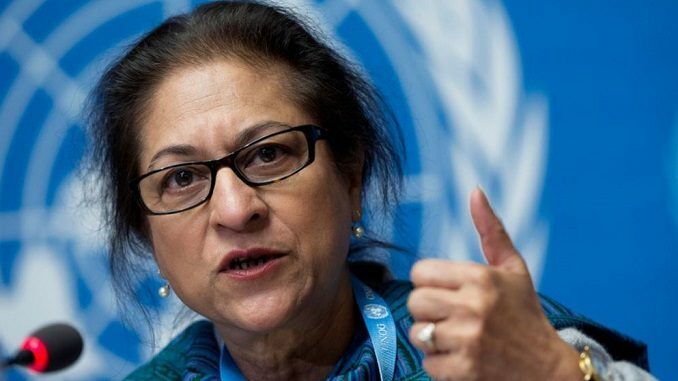 On September 30, 2016, the president of the Human Rights Council appointed Asma Jahangir, a prominent lawyer from Pakistan, as the new special rapporteur on the situation of human rights in Iran. Jahangir officially assumed responsibility for the mandate on November 1, 2016. The previous mandate holder, Ahmed Shaheed, former foreign affairs minister of the Maldives, held this mandate from June 2011 to September 2016, UN Human Rights reported. From the beginning, the Islamic Republic was opposed to her appointment and to the existence of the special rapporteur position. Jahangir presented her first report to the Human Rights Council on March 13. Her second semi-annual report was presented in late October to the United Nations General Assembly’s Third Committee, where a draft resolution based on it was ratified on November 14. However, Iran has accused Jahangir of bribery and being biased against Iran. 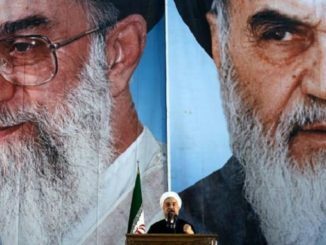 Furthermore, Tehran has repeatedly condemned the UN special rapporteur’s reports on Iran as politically motivated. UN special rapporteurs on human rights in Iran have repeatedly called upon Tehran to let them visit the country and study the human rights situation there in person. Tehran has always denied them entry visas. 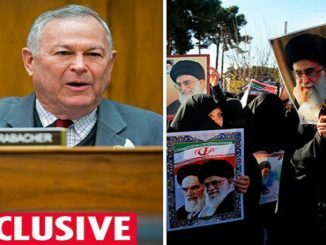 Meanwhile, the government’s official news agency, IRNA, maintained in early 2016 that Saudi Arabia had called upon Jahangir to receive $200,000 from Riyadh for secretly visiting Iran and taking an anti-Iran stance. The accusation was categorically dismissed and derided by Jahangir. Actually, in her latest report, Jahangir did mention areas in which she believed Iran had made progress. Furthermore, Gharibabadi said on November 29 that the EU uses human rights as an instrument to impose pressure on Tehran. Tehran is ready to hold talks on human rights issues with the EU, provided the Europeans support Iran’s position on human rights, Gharibabadi told the IRGC-run news agency, Tasnim. 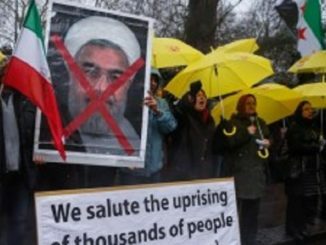 European countries, including France and Germany, have long protested Iran’s violations of human rights. 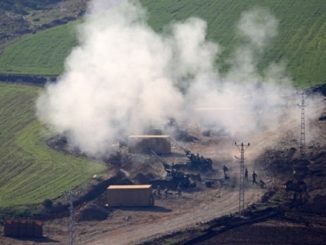 Iran and China are at the top of the list of countries with the highest number of executions in the world, while Reporters Without Borders has listed Iran as one of the largest prisons of the world for journalists.